6'2" Fisher Ambush model surfboard 5-Fin FCS set up great condition! 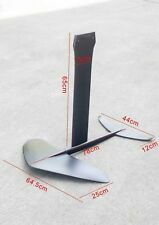 New Listing6'6" G&S Gordon & Smith Wave Crave model Surfboard FCS thruster set up NEW! 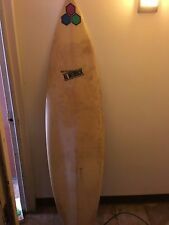 Bruce Jones surfboard, single fin 70's gun, 8'4' x 19 1/2" x 2 3/4", ex cond.